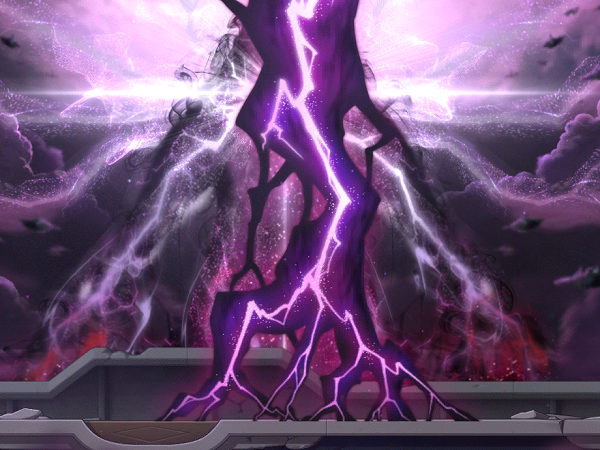 All Change in Maple World, including Alliance's Support, Messenger of Darkness, Black Chains, and more. Empress Cygnus has called for everyone's aid in an ambitious expedition. 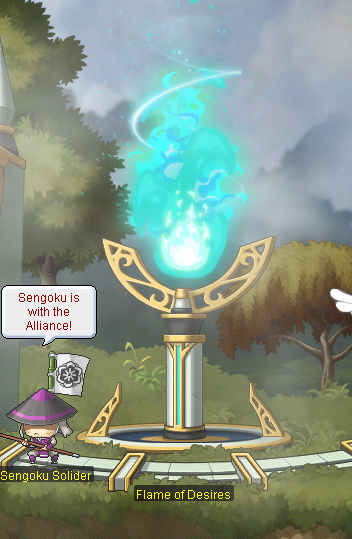 Calling all Maplers from the Alliance, combine forces and pave the way to finally take on the Black Mage and end his tyranny once and for all! To progress through the Journey of Destiny, a large amount of desire is required. 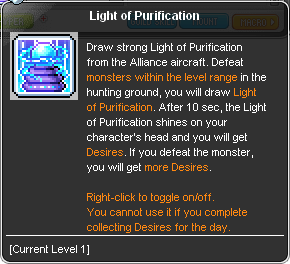 We call upon all, new or legacy players of MapleStorySEA to contribute and charge up the Flame of Desire! Gather your courage, grab your friends, and prepare your potions as the Tenebris Expedition to defeat the Black Mage begins! 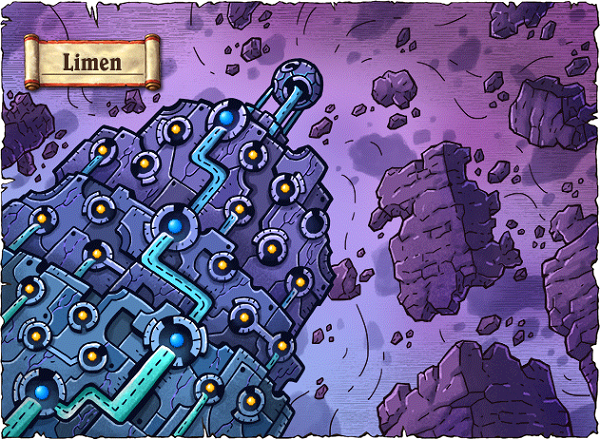 Note: This page will be updated with more information as Maplers progress further into the Expedition. Update as of 13 January 2019: Page has been fully updated. There will be no new updates. Alone we might fail, but together... we will prevail! 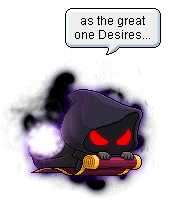 A maximum of 10,000 Desire per day per character. Players will be unable to obtain any more Desire upon reaching the maximum limit. Now Recruiting: Maple Alliance! Everyone above Level 61 is eligible to join, and who says your hard work won't pay off here? Upon completing the Alliance Outpost Questline and joining the Alliance, Empress Cygnus will be providing a form of support to all players, and a lucky few might walk away with big prizes! Each box will contain a guaranteed set of rewards, and a raffle chance to obtain special items! An empty bar? Time to fill it up! The Flame of Desire has been activated! Along with it, a gauge for all players to keep track of the effort towards defeating the Black Mage! The Journey of Destiny will progress even further the more Desire is collected! 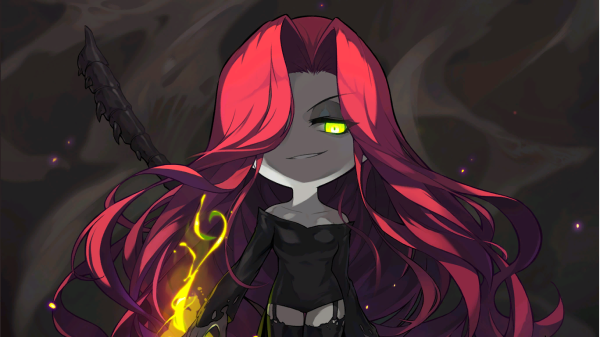 Reminder: To progress in the Tenebris Expedition, all Maplers will be asked to contribute their desire to the World Gauge at the top of the screen. 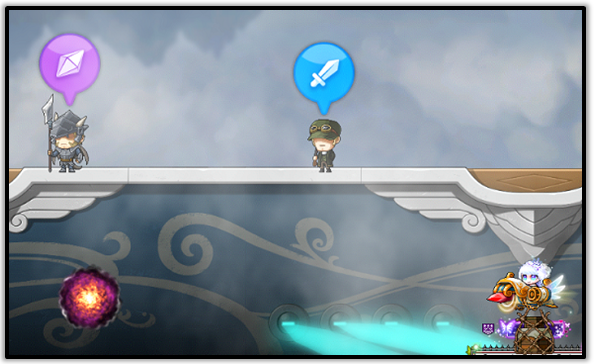 Maplers across each world will contribute to a single gauge that is shared across the whole of MapleStorySEA! The Journey of Destiny is shared between all players in every world. The first step towards the Journey of Destiny has begun! The Alliance must overcome this first obstacle! Will you be able to help them through the unknown fog of Moonbridge? Let's go! - Each monster will be assigned individually despite multiple people being in the same map. Therefore, other players cannot kill the mobs assigned to you nor can you kill the mobs that are assigned to others. - You cannot enter these fields while in a party. - Upon completion of the Expedition Mission, you will receive Mesos, Core Gemstones, Desire & more. - Please note that certain missions might last over multiple days. As each area unlocks, the previous area will be closed. As the path to Moonbridge is revealed, the Alliance will need all the help it can get~ Your Alliance Rank will now increase based on the amount of contribution done, and with that, you can acquire new and useful skills. That's not all, the special Alliance Supply Shop will also be available! Ranks will be progressively unlocked as the Journey of Destiny proceeds. Upon successfully increasing your Alliance Rank, Empress Cygnus will reward your contribution with useful goods. To access the shop, talk to Veldar next to the Meeting table on the left side of the Alliance Outpost. 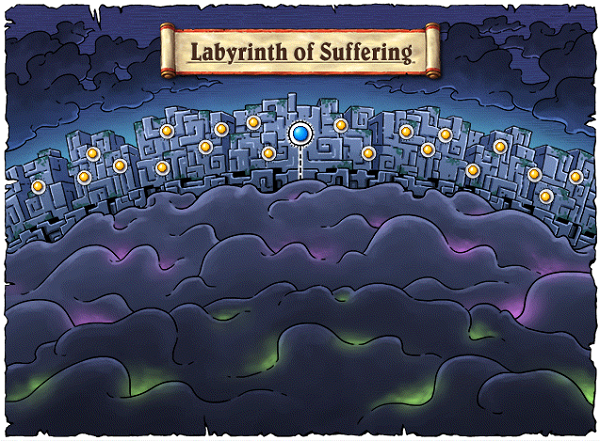 Upon reaching a certain stage in the Labyrinth of Suffering story quests, the area will change into a maze dungeon with constantly changing paths. - The Nucleus can be identified with a special portal within the Labyrinth. 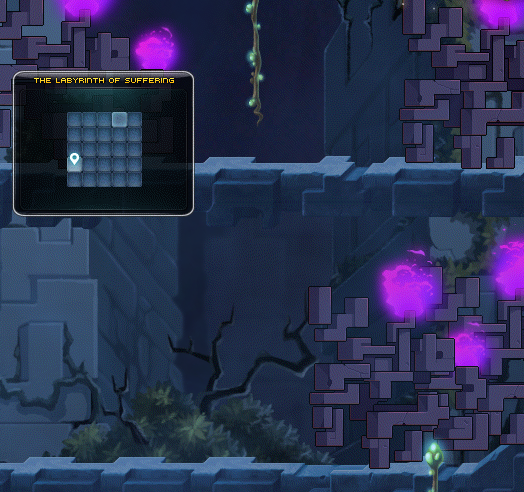 - At the end of the maze, sacrifice soul stones to bring out the Labyrinth's Nucleus and destroy it! - Heretic Hilla can be found at the end of the Labyrinth Maze. - Upon starting the fight, each player will have a death count of 5, depicted as soul skulls, with special gimmicks that don't work like normal death counters. The last chapter of the Black Mage campaign has begun! We are so close to finally defeating this monstrosity and preserving peace throughout the Maple World. It is finally time to change our destiny! 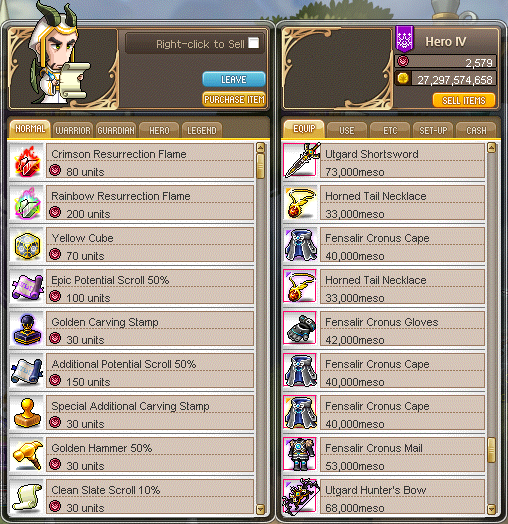 - Completing Expedition Missions will receive Mesos, Core Gemstones, Desire & more.. Commander Djunkel.. The Black Mage's left (or right?) hand man. He leads the elite bosses in stopping you from reaching the Black Mage and from changing destiny! Defeat him and give the allies the push it needs! It's finally time! The long awaited battle with the Black Mage is finally here! 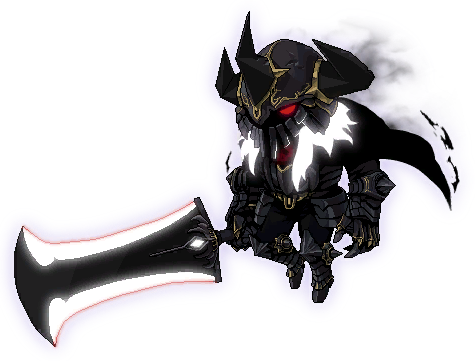 Gather the Alliance and let's put an end to Cygnus' nightmare this nightmare once and for all! 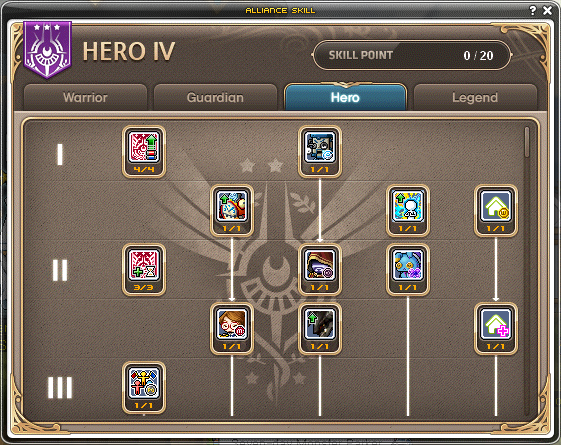 Depending on the progress of the Journey of Destiny, the Black Mage battle will be split into 4 different phases. Good luck everyone, let's take him down once and for all! Your desires can be felt! After the war, all that is left behind is the memories and the aftermath of the great battle.. However, the Desire of the Maple World lives on! And we must carry the memories and dreams of those who sacrificed themselves for the free people of Maple World! Now that the war is finally over, it's back to being a through and through Warrior of Maple World~ Let's see what the people of Maple really wish for during this time of hard-earned peace! Support is both the easiest and hardest thing to provide. Now that you are a part of the Maple Alliance, get ready for fiercer battles, and at the same time build rapport with your allies. When you need assistance, the Alliance will fully support you and back you up in this time of need! 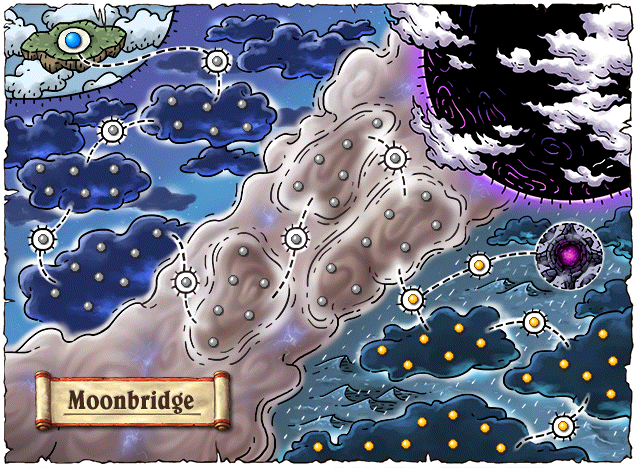 Hmm... With the path to Moonbridge laid out, the Black Mage has released his Dark Messengers to terrorize the people of Maple World! Let's take this opportunity to send a message of our own! Only characters that have completed the Alliance Outpost questline can see the Messenger. You may be unable to see the extra Desire upon reaching daily Desire Limit. Black Mage is getting mildly annoyed with the Alliance's efforts to defeat him and he has responded by sending his Chains to terrorize the people of Maple World! However, the Alliance has faith in you to get rid of these eerie black chains! 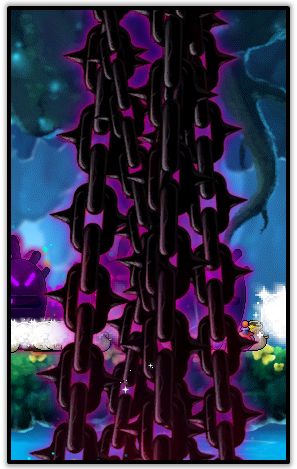 At times, a "Black Chain" will spawn in place of an Elite Monster. 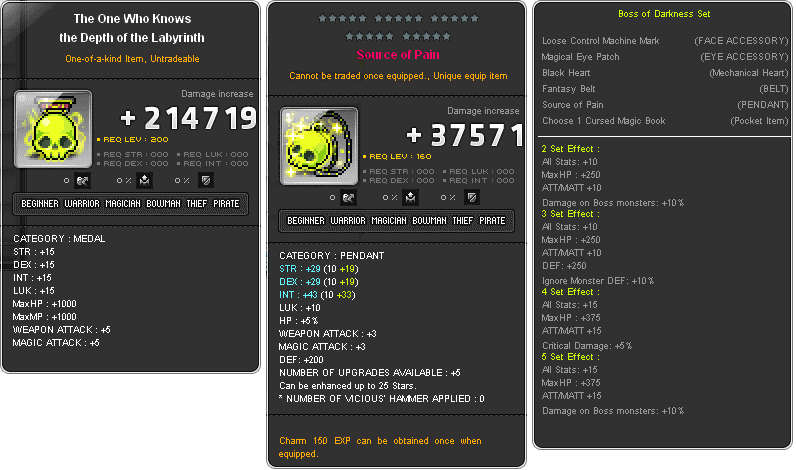 The Black Chain, a weapon of THE Black Mage, is ridiculously sturdy and will only take a fixed amount of Damage. There still are good spirits and souls that are willing to assist the Alliance in it's efforts towards defeating the Black Mage! Take advantage of this and start gathering desires from them! However, the weather effect will automatically disappear when the time limit is up, or after collecting 500 Desire, whichever earlier. What is this blasphemous monster! Destroy it and support the Alliance to make the final push towards the Black Mage! - Please note that the buff may not apply to certain characters. What do you mean you've lost it?! What is the difference between a responsible Alliance Member and an irresponsible one? Responsible Alliance Members don't scatter their stuff around. That being said, you, the very definition of Responsible with a capital R, can now seize this golden opportunity to gather Scattered Desire from the wilderness of Maple! After accepting the quest from NPC Athena, you will be given an "Ember of Desire"
Ransoms will do no good in this situation. Oh no! Soldiers of the Alliance are lost in this large-scale operation! A Signal should suffice to guide them back onto the right path to take! Athena has entrusted this duty to you, to lead the way and bring the Alliance to success! We hope that you know how to fly, as the Alliance require your assistance once again! The Alliance needs you to airlift supplies to the White Spear whilst dodging the brutal attacks of the Black Mage minions~ Up for the challenge? Let's find out! 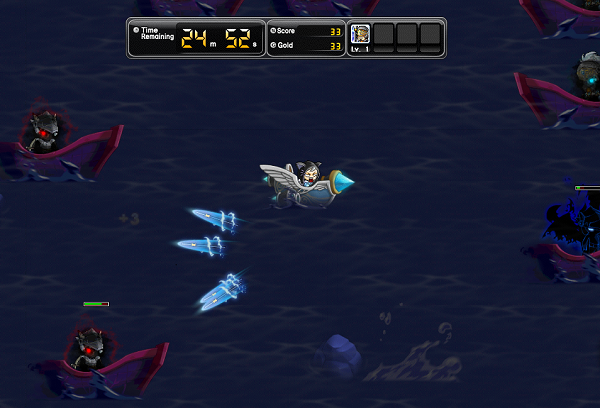 - Fly to soldier NPC's aboard the battleships to deliver the supply boxes which you have retrieved. - These points will be converted as Desire at the end of the mission, in a ratio of 1 Desire per 10 Flight Points. - These includes: airspeed, supply capacity & an offense capabilities to fight enemies encountered during mission sorties. There is a limit of 5 mission sorties you can fly each day... fuel isn't cheap these days. You can acquire up to 30,000 Flight Points per mission sortie flown, and a total of 100,000 Flight Points per day. Let's shed some light on these monsters! 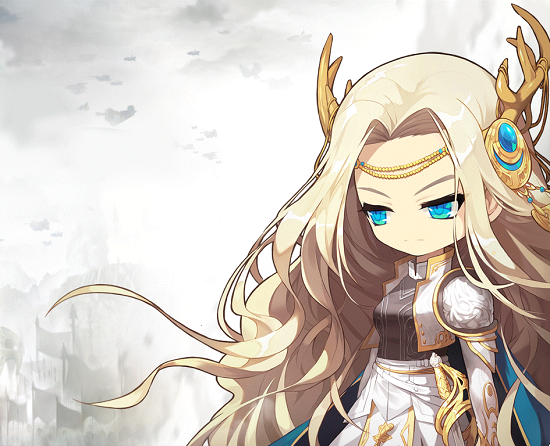 Master the art of light and purify the enemies of the free people of Maple World! 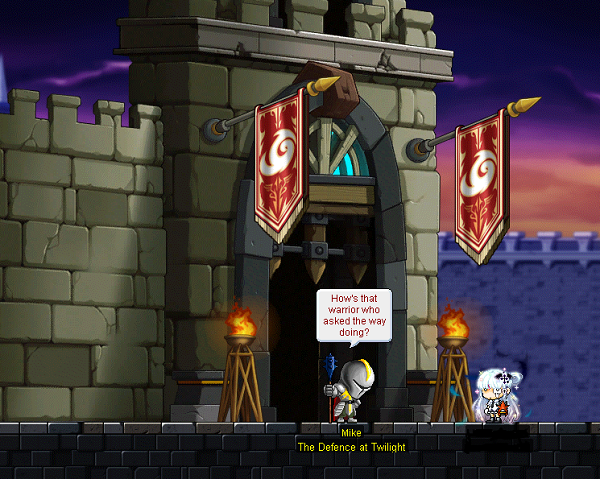 When the Light is activated, a countdown will appear above the character. Ships ahoy! The Black Mage has dispatched his troops into the unknown sea of Esfera! Ready your cannons and gather the sailors, as the free people of Maple World pushes back the forces of the Black Mage! - A maximum of 4 total soldiers can be in the crew. - The Captain Rank, will directly affect the ship speed and base level of the crew. Desire can no longer be obtained upon reaching daily Desire Limit. However, Naval Warfare Points can still be obtained, depending on its daily obtained limit.